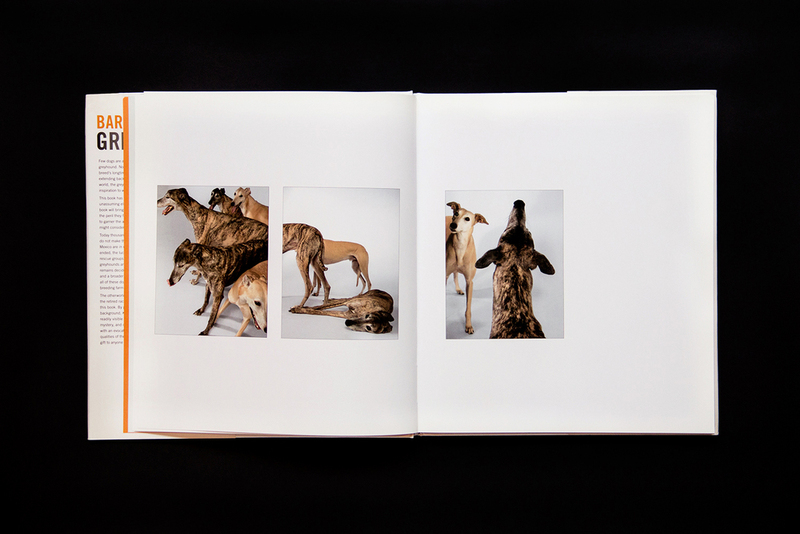 Greyhounds — The Grillo Group, Inc.
Barbara Karant is a very accomplished architectural photographer and passionate owner and rescuer of greyhounds. With names like Fancy, Noodle, Zsa Zsa, and Monk, Barbara knows each of the dogs personally. And it shows in the artful and architectural photographic homage she’s paid to this sculptural, sweet, and historic breed. 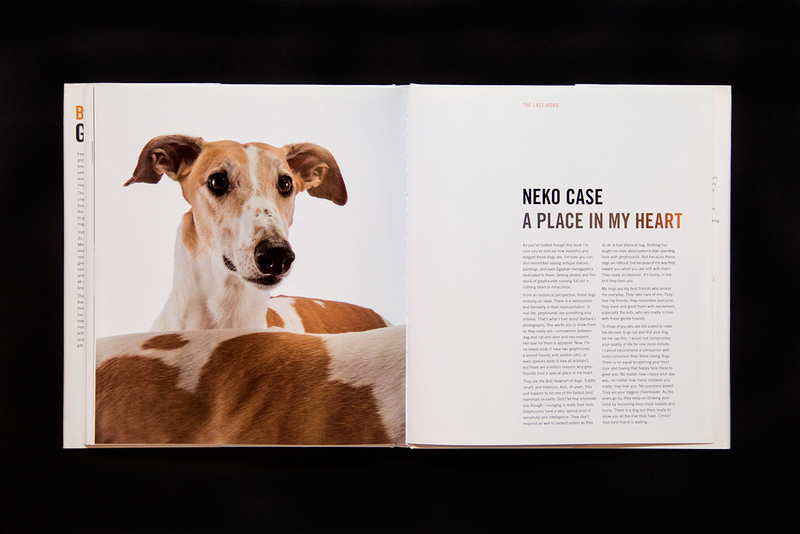 Our job was to create a context for the photographs that conveyed a similar sense of warmth and personality. 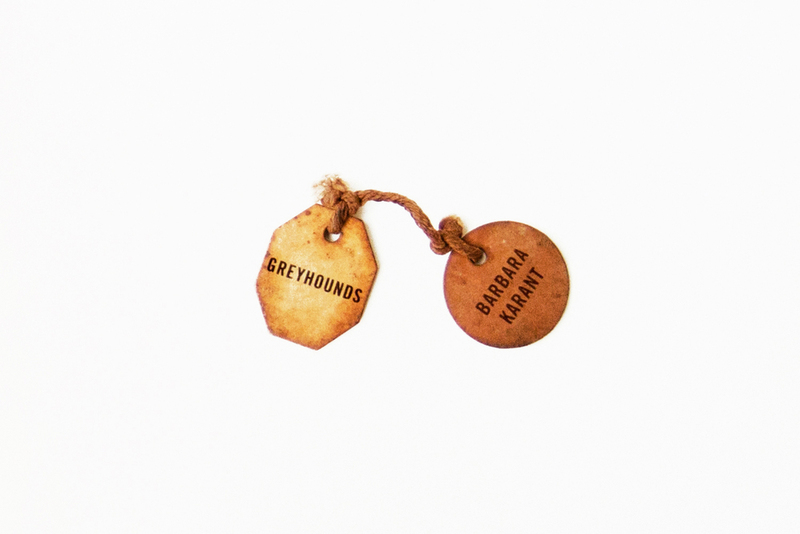 What started as a book project grew to encompass a website and other materials to promote the book and connect Barbara with fellow greyhound enthusiasts. Featured in Reader’s Digest, Chicago Magazine, New York Daily News, The Miami Herald, and more.